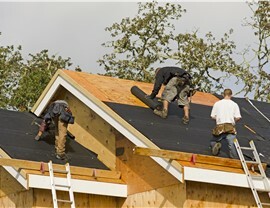 We can provide your home with the beautiful and sturdy roof installation that it needs. 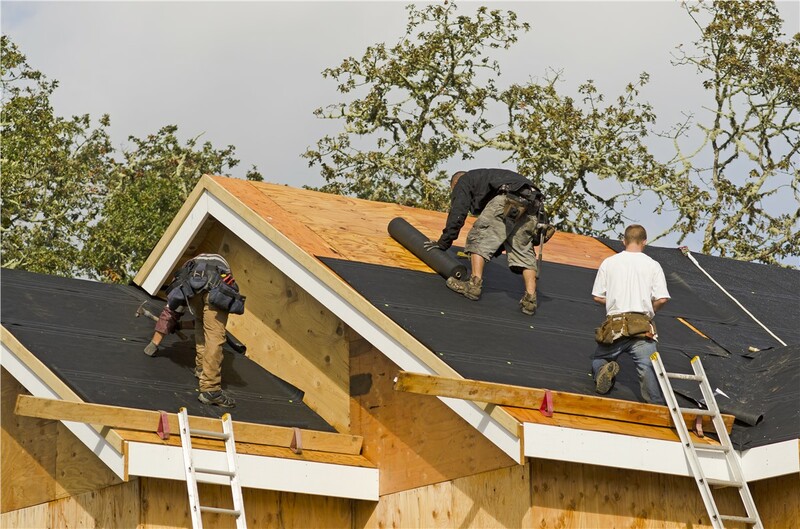 Although it might be tempting to try to handle your roofing installation project on your own, it's a huge undertaking that is best left to the professionals. 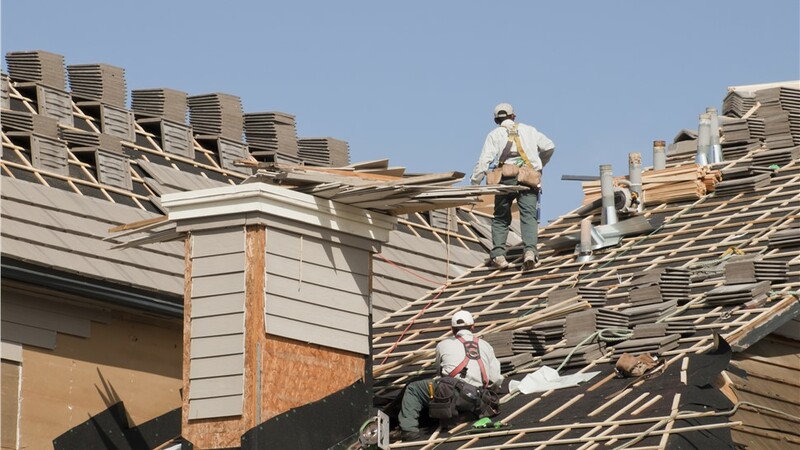 In fact, in the long run it's much simpler and more cost-effective to hire a reputable, Dallas roofing company to complete your roofing installation. Since 2001, the certified roofing contractors at Center Point Renovations have been providing homeowners with quality roof installations. We have the skills, tools and qualifications you can count on to expertly install your brand new, weatherproof, and energy-efficient roof. 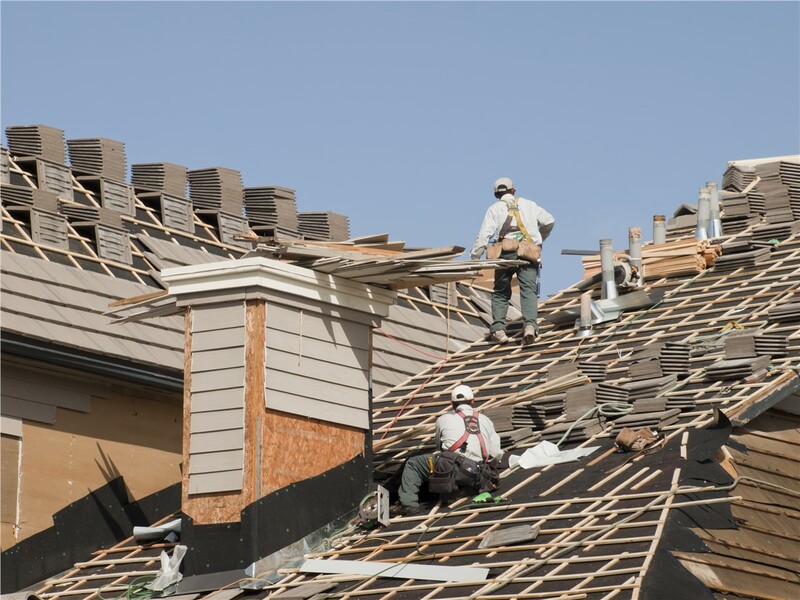 Dallas residents rely on Center Point Renovations to handle every aspect of their roofing installation with care. Starting with the selection of the best materials, you can customize your roofing project with the help of our knowledgeable staff. After you decide on the features and options that work best for your needs and budget, our installers get to work! 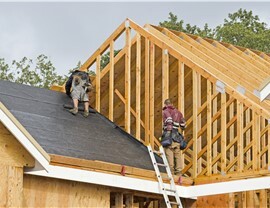 When it comes to installing roofs, our goal is always to complete the work quickly and flawlessly, with as little mess as possible. As with all of our services, we stand behind our ability to be there when we say we will with a $100 on-time guarantee for installing a new roof. 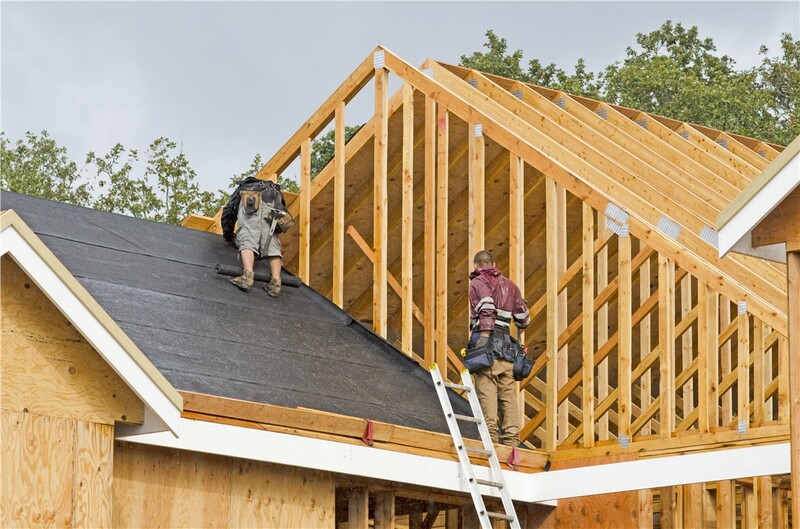 Our dedicated team will install your new roof using all of the craftsmanship and expertise they've acquired after installing roofs for over 15 years. Although we strive to work quickly and efficiently, you'll never have to worry about the quality of your installation being sacrificed for the sake of speed. To help you manage the roof installation cost with minimal stress, we offer a number of attractive financing options. You can choose from a variety of colors, materials, and designs to match your home's style. We offer lifetime warranties on our roofing products, so you can rest easy knowing that your roof will be built to last. The energy efficient construction techniques we employ will help to make your home easier to heat and cool, saving you money. 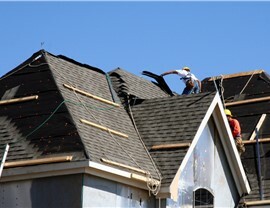 Dallas residents looking for experienced roofing contractors need look no further. 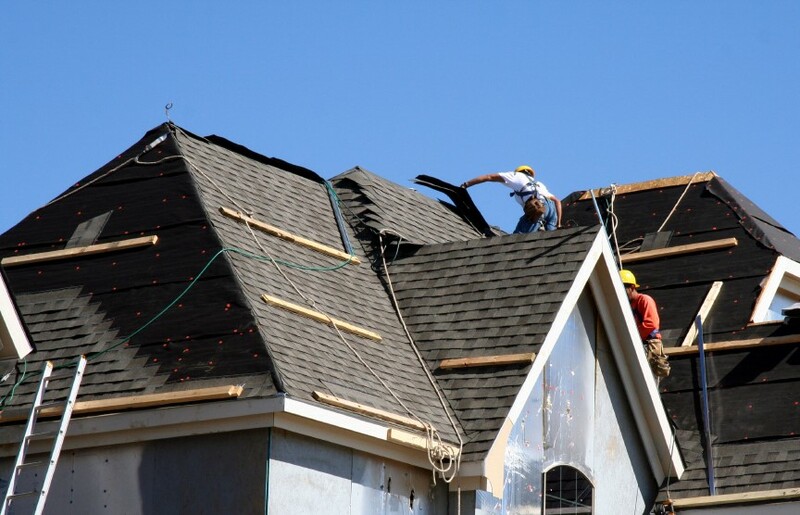 As a roof installation company, Center Point Renovations is here to help! Give us a call or fill out our online form to request a quote for our roofing services.